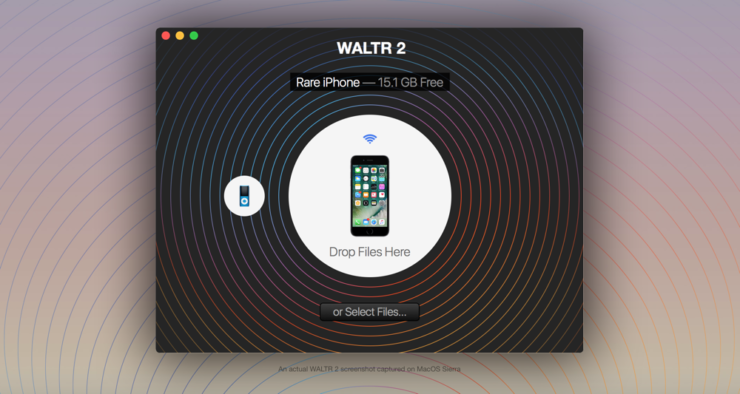 WALTR 2 is a powerful little app that lets you copy music, videos, ebooks and more straight to your iPhone or iPad without iTunes. Copying files onto an iPhone or iPad is a pain in the rear as one has to utilize iTunes in order to do so. While Apple’s desktop software gets the job done on both Windows and Mac, but the convenience is near zero. You have to jump through a lot of hoops in order to get things right. In a lot of cases, iTunes will instantly throw errors at you just because the files you are copying aren’t supported by iTunes itself. But thankfully, a new version of WALTR takes things to the next level, allowing you to get rid of iTunes once and for all in order to copy files onto your iPhone or iPad, that too wirelessly. WALTR 2 builds on top of the solid foundations of the original version but takes things further in a lot of different ways. For starters you can copy files straight to your iPhone or iPad without having to tether your device to your PC or Mac. Furthermore, you don’t have to worry about converting files at all. For instance, if you have a FLAC audio file at hand, you can simply drag and drop to copy onto your device, with WALTR 2 taking care of converting everything on the fly. Same goes for videos, ebooks and more. 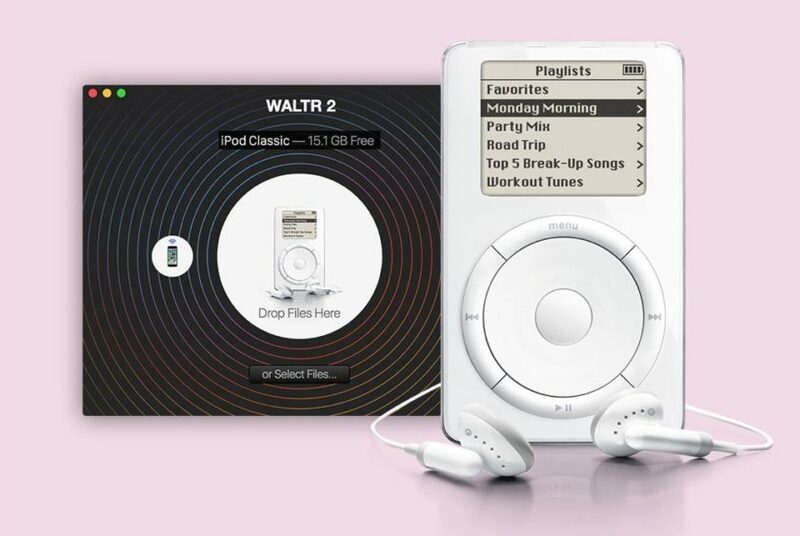 WALTR 2 is not restricted to just new Apple devices, if you have an iPod Classic lying around, it too will hook up easily with WALTR (not wirelessly of course), allowing you to copy new music like a boss. 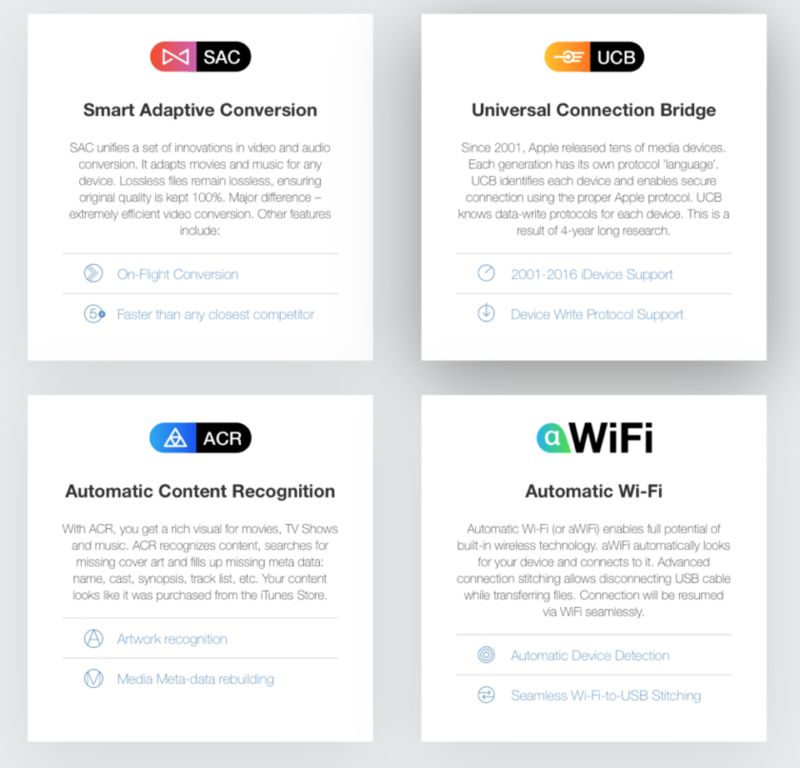 There are a ton of features packed under the software which we are certain many will love. You can check out the details regarding WALTR 2 by heading over to this link. WALTR 2 is available for both Mac and Windows, costing $39.95 if you plan to buy it. Thankfully, the company behind the software offers a free trial as well, giving you an ample amount of time to think about purchasing WALTR 2 or not. But given its powerful feature-set and the convenience it brings to the table, it’s worth the money. You still have the option to remain old school by sticking to iTunes. If you do take WALTR 2 for a spin, let us know what you think about it in the comments section below.